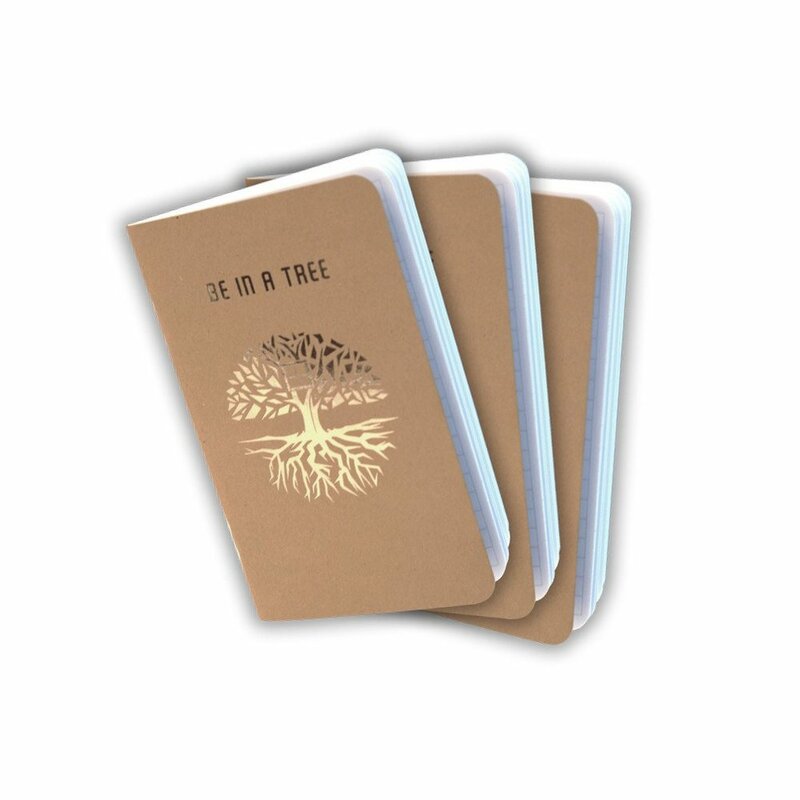 Need a little inspiration for fun gifts to give the treehouse enthusiast in your life? We've got you covered! Welcome to Be in a Tree's Holiday Gift Guide, where you can find gifts for treehouse DIY-ers, bookworms, outdoorsy folks, collectors, children, and more. Just click the images to shop each collection! Read on for treehouse gift inspiration! These gifts will equip DIY-ers with the gear and knowledge to support them in their wildest treehouse-building endeavors! 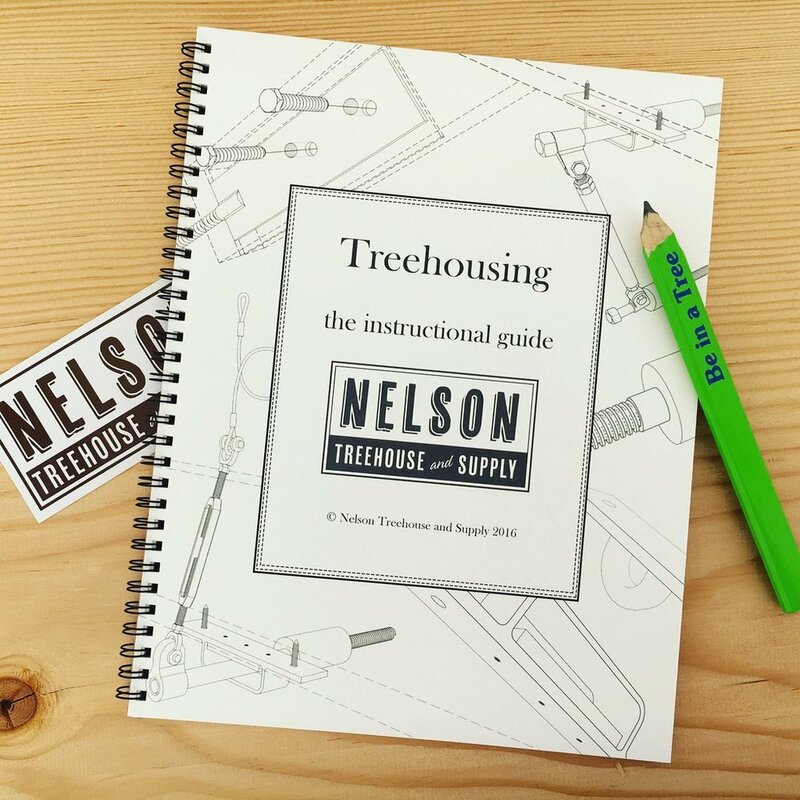 The Instructional Guide is a DIY- favorite, as it contains step-by-step information on how to build your own treehouse. 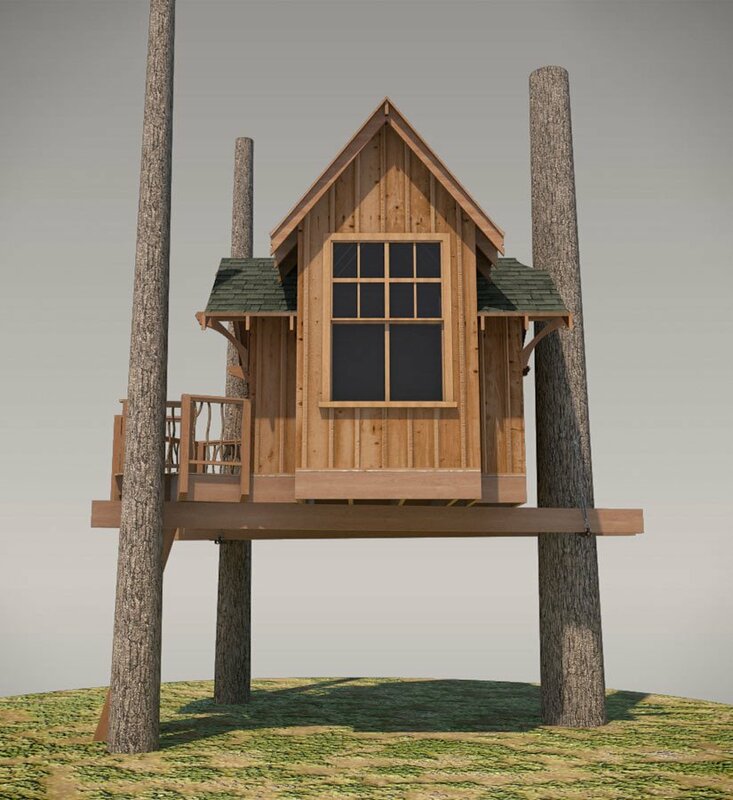 With our treehouse plans, carpenter pencils, and pocket sketchbook, the design and build process will be a breeze. Top it all off with a snapback hat and high-endurance tool vest, and your DIY-er will be ready to take to the trees! Kids love treehouse gear almost as much as they love actual treehouses! 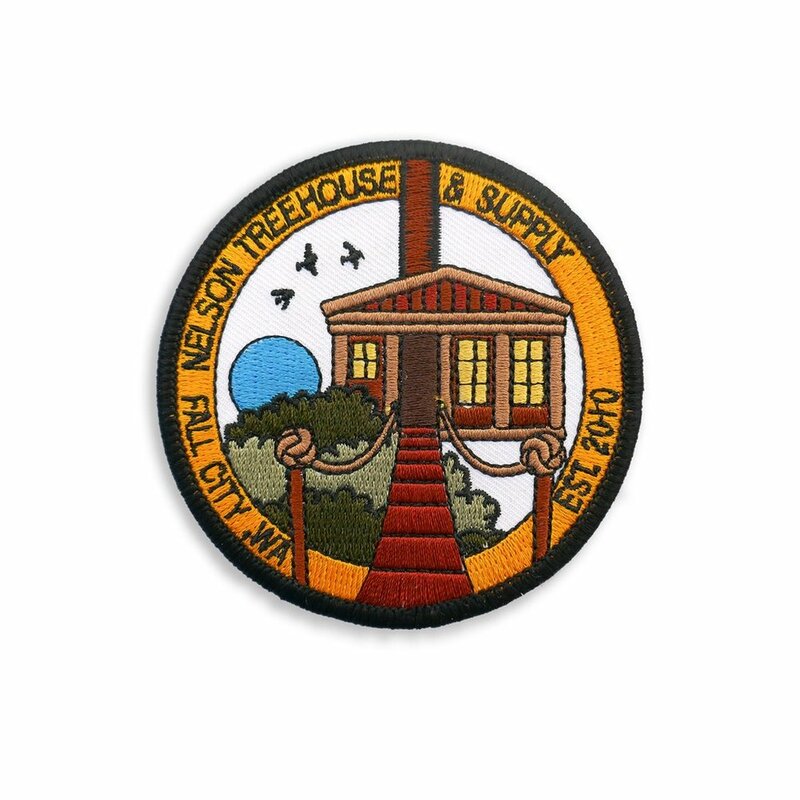 These iron-on patches, snuggly shirts, and kid-friendly water bottle make fun and functional gifts for treehouse-loving kids. 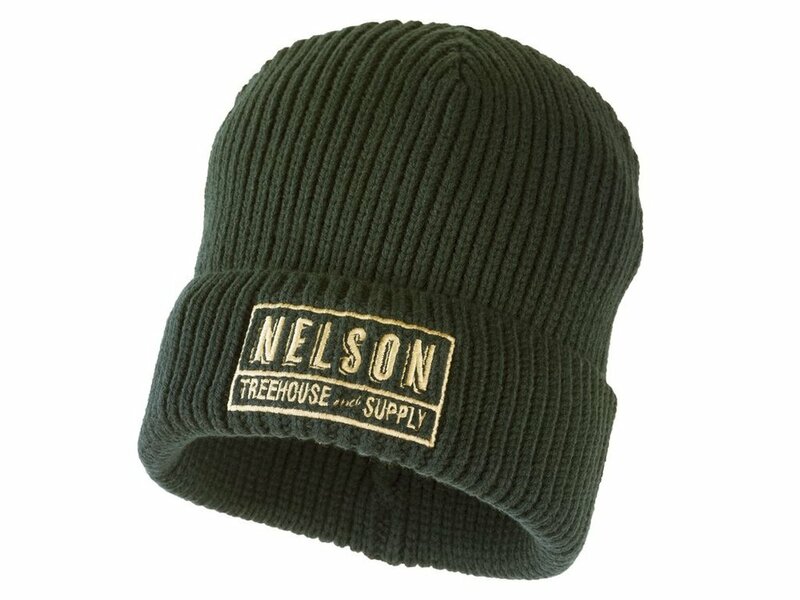 The avid reader will love curling up with a treehouse book, a hot drink, and a cozy hoody. Our treehouse calendar will keep bookworms happy all year, as they read about a new (but equally astounding) treehouse every month. Like to take notes as you read? Carpenter pencils won't roll off tables, making them the perfect device for jotting down thoughts in your pocket sketchbook. We can attest to the resilience of our outdoorsy apparel: our double thick sweatshirts, climber pants, flannels, and beanies have kept our carpenters warm in the gnarliest of weather conditions. Hikers, campers, skiers and snowboarders alike will love these tough but touchable fabrics, durable yet delightful clothing designs, and our non-toxic, non-leaching, 100% recycled metal water bottle. Patches, posters, and magnets, oh my! 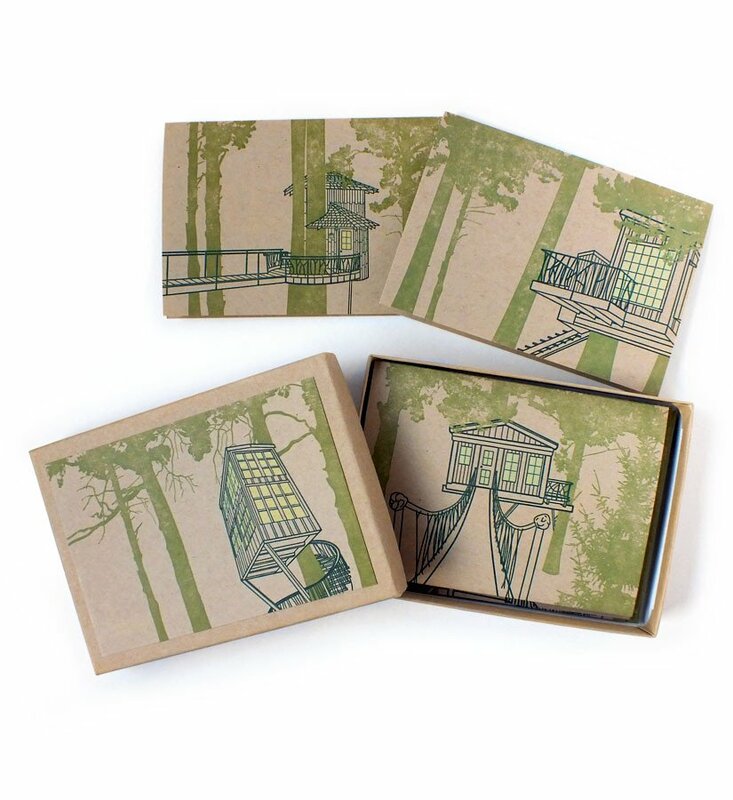 These small but gorgeous gifts are sure to delight collectors of all things treehouse. Our 2017 treehouse calendar is a fan-favorite, as it features stunning exterior and interior photos of treehouses from around the world. 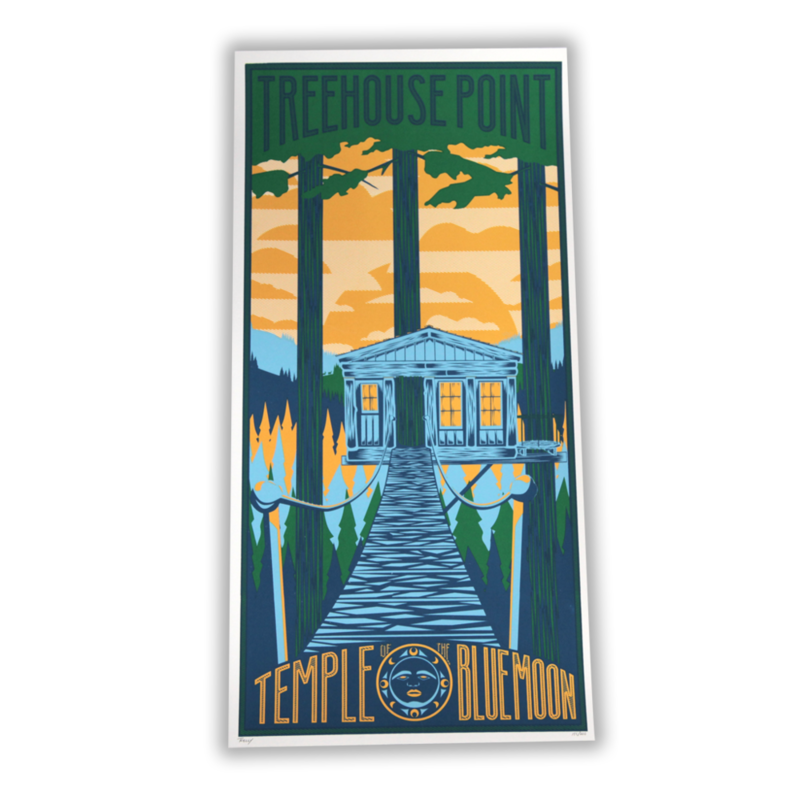 We've also released a brand new concert-style poster of the iconic Upper Pond treehouse at TreeHouse Point; treehouse enthusiasts will love adding it to their collection! And what's more festive than treehouse ornaments? We hoped you've been inspired by our Holiday Gift Guide! 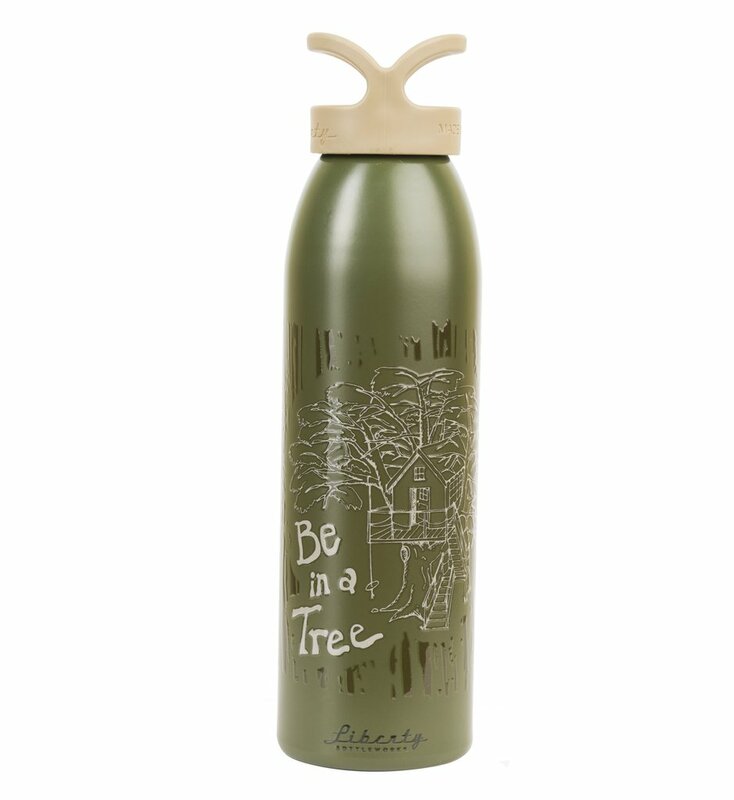 To see and shop more items from Be in a Tree, head to store.beinatree.com.